Is Blogging All That New? My days begin and end on blogs: charged, electrified, inter-active textscapes that are like no other…chaotic, always-in-motion, dynamic “journals” where it isn’t the processed, polished product that’s of value, but the product-in-formation, the process, the processing. 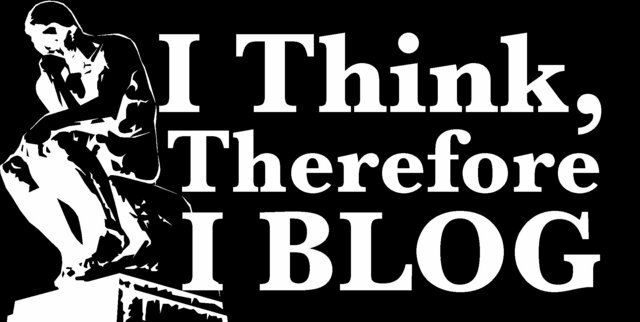 Here are the confessions of a blogaholic. President Obama’s teleprompter begins blogging. And is gloriously tweeting away. A few sites have jumped out at me recently for learning about all things blogging — this list from Howard Rheingold’s Social Media Classroom and Collaboratory, and this site, called “Into the Blogosphere”. Enough to keep us busy for months, I’m sure. Any others out there??? The Association for the Advancement of Artificial Intelligence is sponsoring a conference in May, the 3rd Int’l AAAI Conference on Weblogs and Social Media. It’s in San Jose from May 17-20, and the calls are out now for papers and posters. This site will likely be in Beta-development for its entire life…what better place to be? The process is slow and piecemeal, and if any of you out there would like to lend your talents to the FIT team, please get in touch! <foundintranslation.admin[at]gmail.com>. One of the wonders of blog administration is that you get to see everyone who’s linking to your blog. Sometimes this can be a real find, like the notice we got today that the site “blog bookmarker” listed Found in Translation along with dozens of other pages that had posts tagged with the word “languages”. Get out the Vote for Dave!